My first domain name deal :) Nice doing business with you, Ken! Congratulations and thanks for making this available to the world. 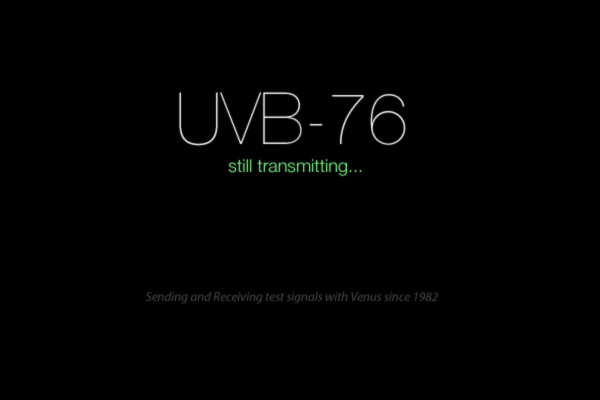 I was fascinated by the slashdot write-up on UVB-76 last month and my subsequent research. 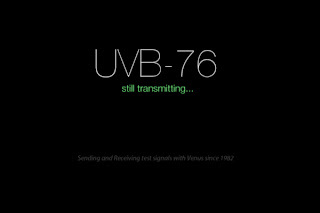 I am now dusting off my old electronics education and learning about broadcasting and amateur radio. I look forward to reading more about you and your project. Thank you, this is exactly what makes it worth doing for me! Receiver Upgrade for Listening Station! Streaming is unattended until 18'th of July.